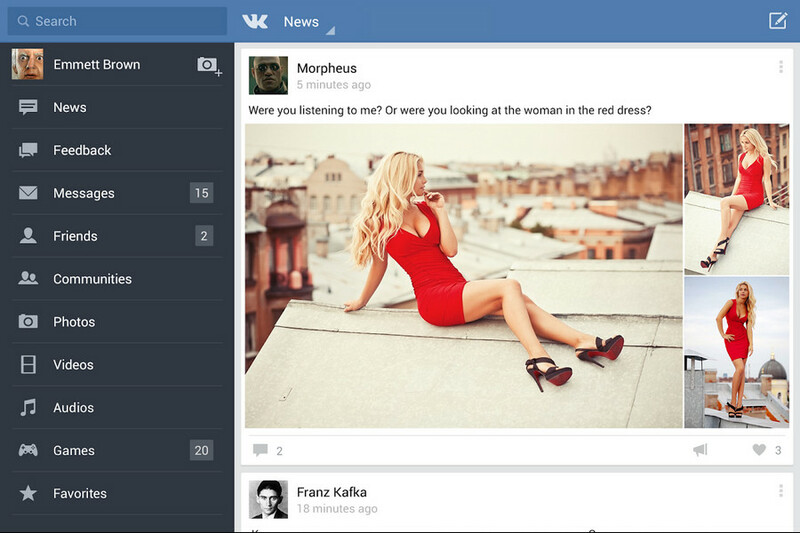 VK (VKontakte means InContact) is a Russian online social media and social networking service. 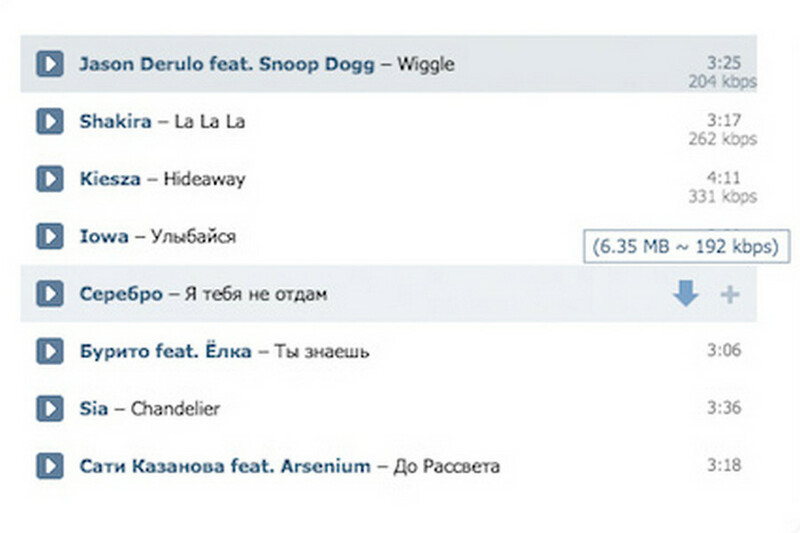 It is available in several languages, but it is especially popular among Russian-speaking users. 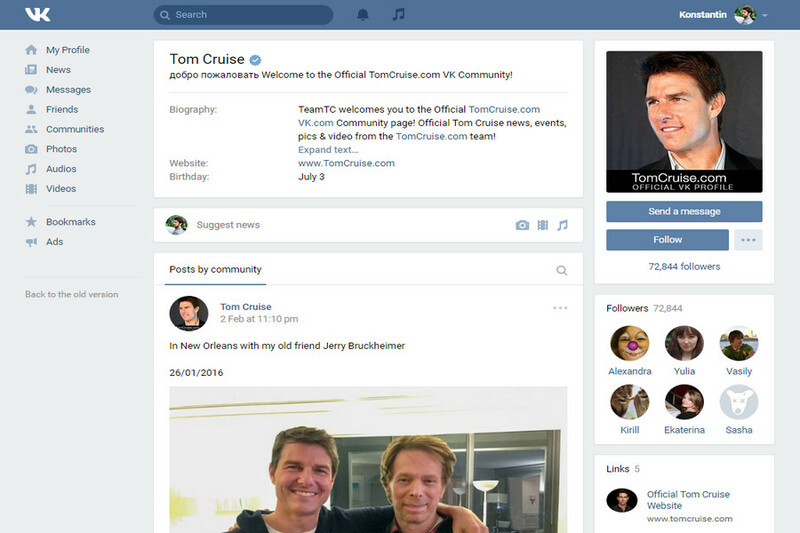 VK allows users to message each other publicly or privately, to create groups, public pages, and events, share and tag images, audio, and video, and to play browser-based games. It is based in Saint Petersburg, Russia. As of March 2018, VK had at least 477 million accounts. VK is ranked 14 in Alexa’s global Top 500 sites. 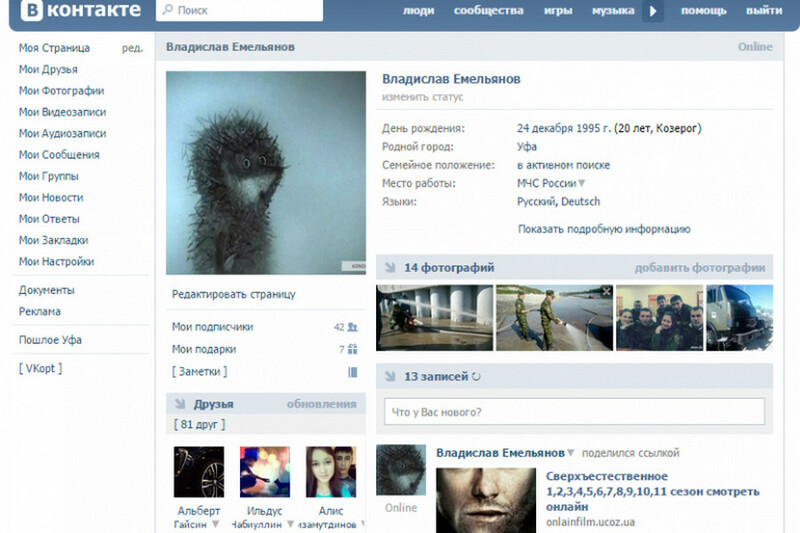 It is the most popular website in Russia. According to SimilarWeb, VK is the 9th most popular website in the world. As of March 2018, VK also ranked as the most popular social networking website in Belarus and Kazakhstan in addition to Russia. It is also the most extensive social network service from Europe. 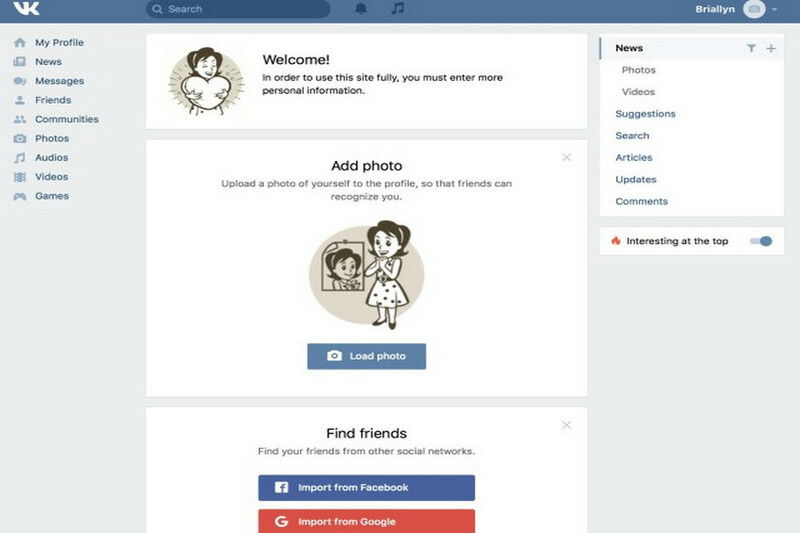 It was in the news because of its functionality and design, often claimed to be a clone of Facebook with the same business model and concept. However, it also incorporates features from YouTube, Pandora, and MySpace.